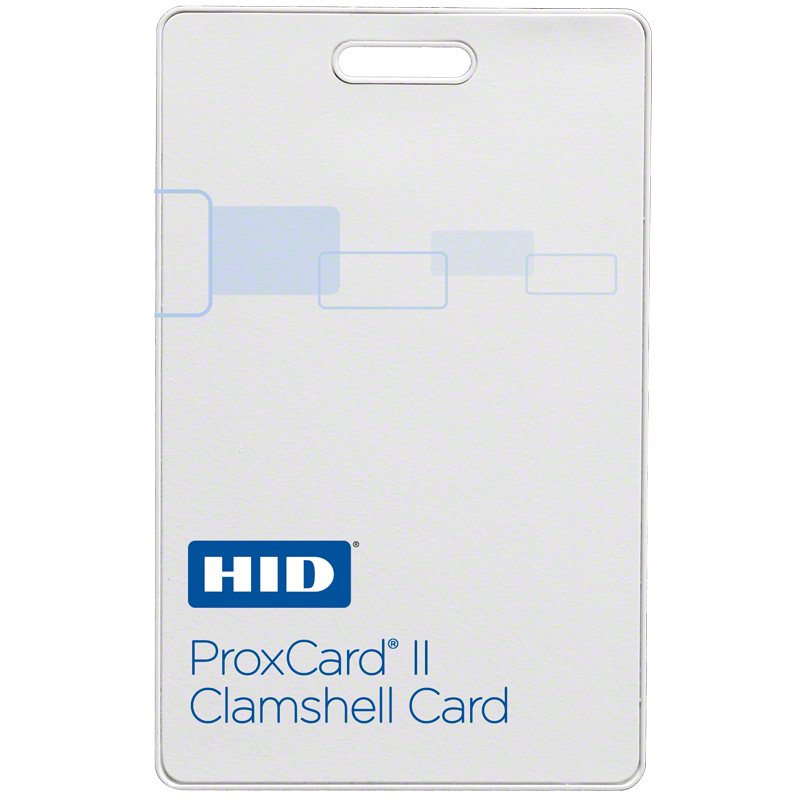 The HID 1326 ProxCard II Cards are a premier choice for organizations looking into easy, affordable access control and full compatibility with all HID proximity card readers. The HID 1326 ProxCard II Cards offer consistent read range and are not impacted by body shielding or any variable environmental conditions, even when close to keys and coins. The HID 1326 ProxCard II Cards are built to last and are resistant to cracking and breaking. 2.135” x 3.385” x 0.075” MAX.